As we are tradesmen and engineers, we have the practical knowledge of how to construct combined with the engineering knowledge to ensure the proper sizing and operation of fuel systems. 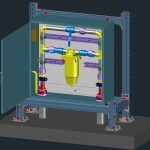 We have the ﬁeld knowledge needed to provide practical solutions to design problems. With literally hundreds of existing fuel system and control designs to draw from, we are efﬁcient, reducing cost and cycle time. 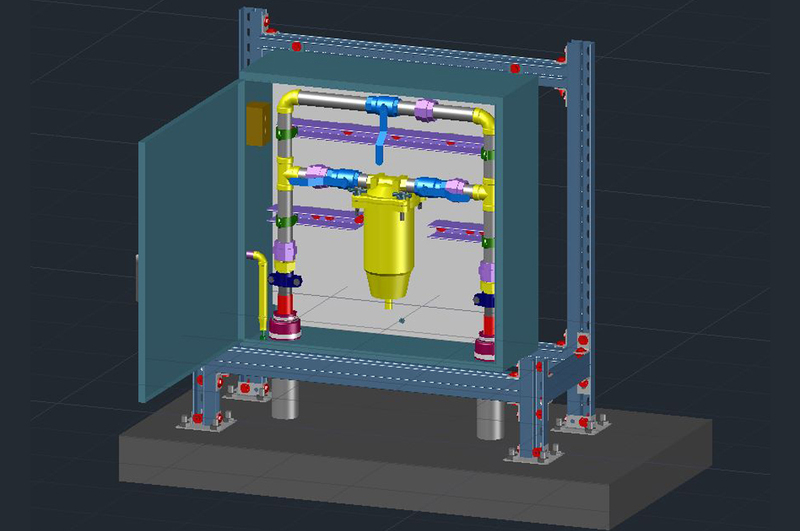 Fuel Oil Systems’ Preconstruction services are headed by a team of fuel system design experts with BIM/3D CAD proficiency and Big Room experience. 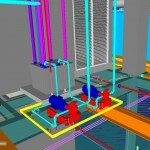 This team offers Owners and Contractors expert advice in code compliant design for optimum reliability and uptime. Our team has the practical wisdom to keep projects on track while adding value, ensuring the best possible collaborative outcome from the very beginning. Our expertise and experience allows us the flexibility to meet the unique needs and challenges of a wide variety of construction projects. Despite the type of project, we focus on the client’s specific needs. Once we understand the client needs, we solve the hard problems with the customer’s best interests at heart. Through Caring, Craft and Cause we can understand and exceed customer expectations. 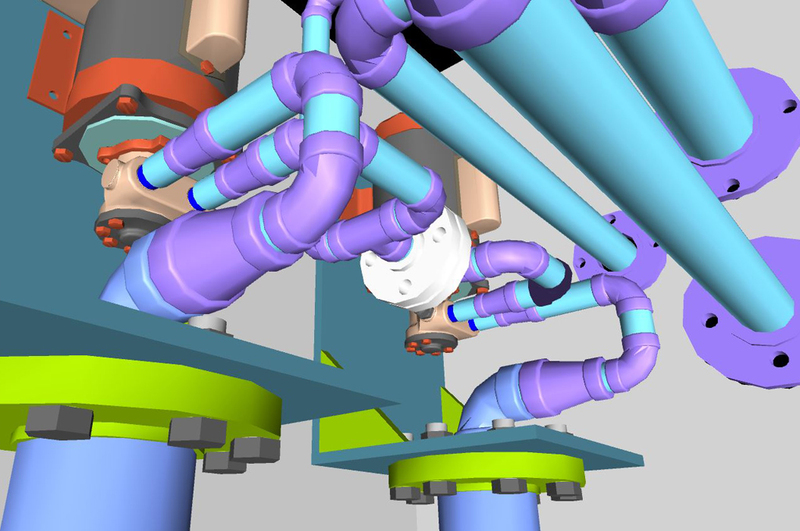 Fuel Oil Systems Design-Build process ensures that each project receives our considerable construction experience. We recently completed our 500th fuel system project and we draw from this well to reduce cycle times and increase design efficiency. Design-Build also provides the customer with more timely responses to RFIs, design concerns and alternative method proposals. As the design professional we essentially eliminate design changes and provide increased accountability which leads to improved budget control. All of these elements add value to the Owner’s project and reduce the overall construction cost. 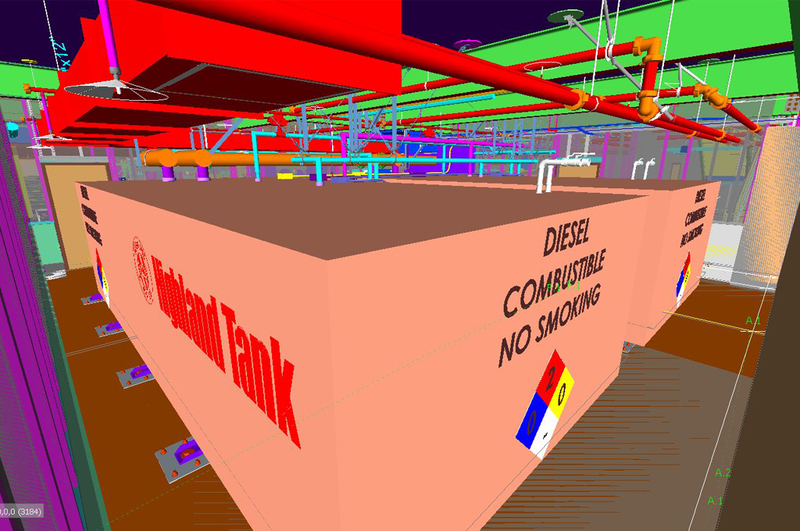 Fuel Oil Systems Design-Assist approach enables the Architect/Engineer to maintain design review authority while allowing us to add in our own details to ensure constructability and compliance with local codes and standards. While incorporating many of the beneficial aspects of Design-Build, Design-Assist provides the Owner a greater level of security by keeping the Architect/Engineer in overall control of the design. 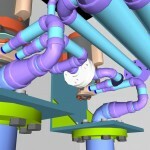 Fuel Oil Systems employs four BIM/3D CAD proficient detailers. 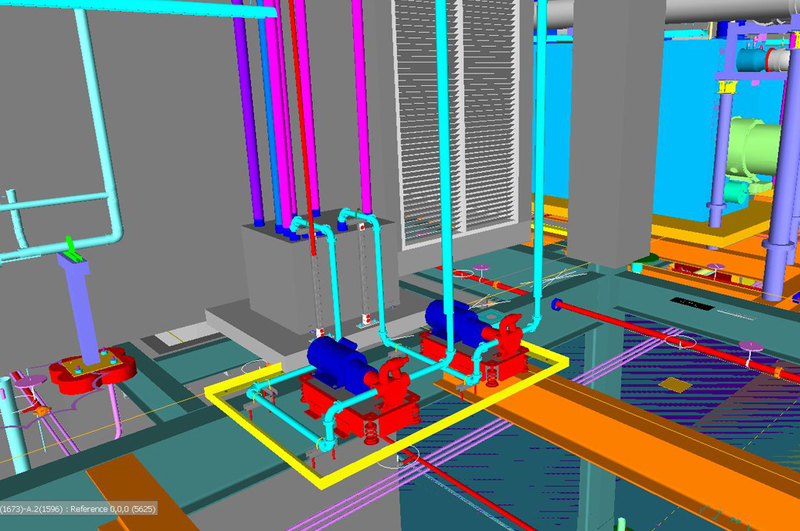 Through their skill, we offer 3D Design and Coordination and NavisWorks Collision Detection. With 3D Design the customer can see the project virtually to ensure the adequacy of design before problems are encountered in construction. 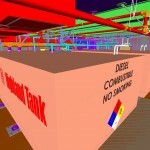 Our BIM/3D CAD program allows us to create our shop drawings for Prefabrication. We have been retained to provide Professional Design services and we have a Professional Mechanical Engineer on staff to support our customers. We can provide the complete design documents without any contracting services. We have a network of sub-consultants to support the civil, structural, electrical and other project disciplines.